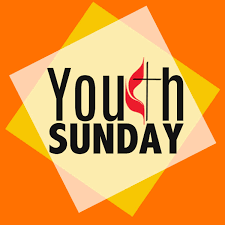 YOUTH SUNDAY: Today is Youth Sunday, and the youth will be participating in the Worship Service. We would like to thank Serene Samuel, Christian Ed Minister, and Sunday School teachers, for their organization and guidance and our Youth for their participation in the service. Also like to thank Serene Samuel for delivering God’s word in today’s sermon.